Lamu Town is one of the oldest and best preserved Swahili settlements in East Africa, but over time, the island has seen many influences, including Portuguese explorers, Turkish traders, and the Omani Arabs. Despite all these influences, Lamu developed its own particular culture, which has ultimately endured. The island is a beautiful place of rolling dunes and endless beaches, where tiny villages nestle among coconut and mango plantations and lateen-sailed dhows ply the waters. Dense mangrove forests fringe the mainland and the inland areas of the island. 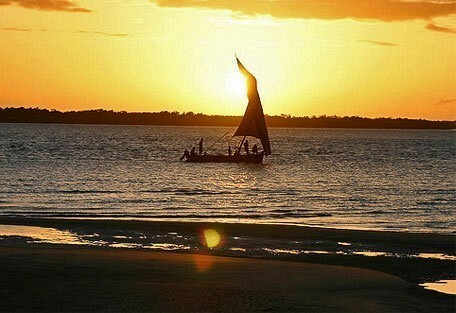 Lamu boasts some of the most spectacular beaches with layers of white sand, traditional dhows and a pristine appearance. The most significant of these beaches is situated close to Shela village and consists of 12km of empty sands backing on to an ocean protected by a reef. Spices and the smell of grilled food scent the air around the markets, museums, fort and ancient house. The winding streets of the towns are best explored on foot or by donkey, while shopping for local woodcarvings and batik. Lamu Island is rich in cultural heritage, incorporating an enchanting cultural mix of African, Arab and Indian. Things are very slow-paced and donkeys and old dhow boats offer the primary means of transport. 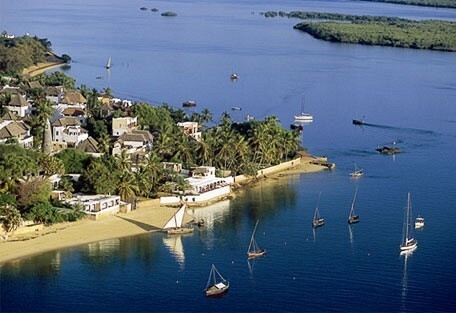 Lamu Town is Kenya’s oldest living town and is a UNESCO World Heritage Site. Being one of the original Swahili settlements, this town has painstakingly preserved the Swahili architecture. Lamu Island is part of the ancient Arab trade route and it is believed that the Lamu port, which was established by the original traders, has existed for at least 1000 years. This gives the island a nostalgic sense of culture and living history. 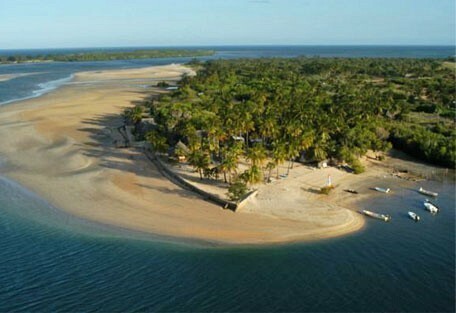 The beaches of the Lamu archipelago are believed to be amongst the best in Kenya. Prepare for a beach holiday made for relaxation and unwinding. Manda Bay is situated on Manda Island, one of the many unspoilt idyllic islands within the romantic Lamu archipelago on the Kenyan Coast. The resort is surrounded by indigenous woodland, quiet beaches and magnificent coral gardens. This small lodge offers a true island paradise ideal for a romantic getaway in a remote corner of East Africa where guests can relax and indulge in lazy days on beautiful beaches and romantic, candlelit dinners overlooking the ocean. The Peponi Hotel is located upon a headland of Lamu Island and offers easy access to miles of sandy beaches and is within walking distance of Shela Village. It is a small hotel with a combination of beach, ocean and garden views from its 24 rooms. 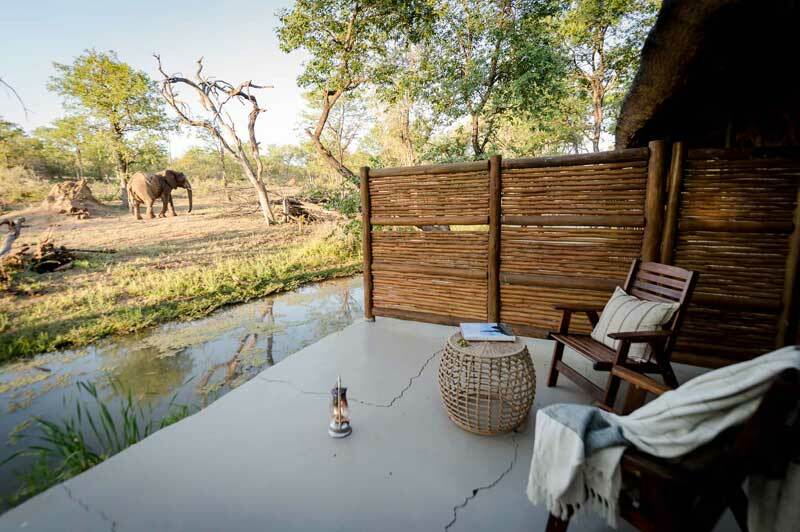 This is a private and secluded lodge that offers guests peace and tranquility in luxuriously appointed cottages overlooking the ocean. 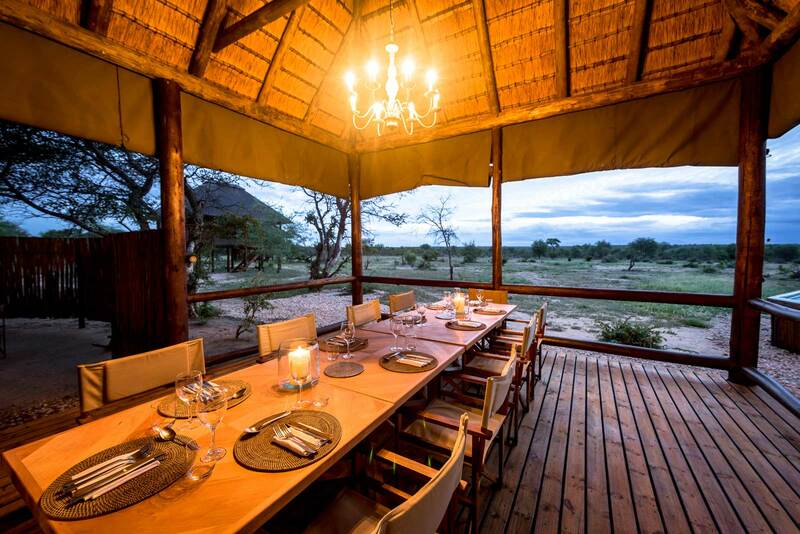 Privacy, personal service and top quality food take precedence at Kizingo Lodge. Kijani House is beautifully fitted out with antiques or handmade replicas of the furniture, laterns, ornaments and utensils that once filled the stately houses of Lamus past. The restaurant serves fresh fish and farm produce. Guests can take relaxation to a whole new level on Lamu Island, with most lodges offering massages and beauty therapies. 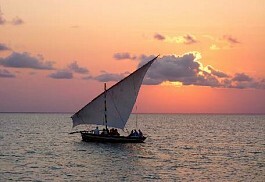 To get out and about, guests will be thrilled by sunset cruises on traditional dhows, or visits to surrounding islands. Enjoy a variety of water sports including wind surfing, kitesurfing, bodysurfing, sailing and water-skiing. Take long walks along deserted beaches with sightings of dolphins offshore. Discover the islands history at the Lamu Museum or old fort. 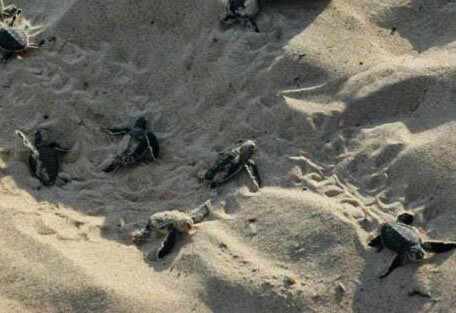 The pristine beaches are not the only attraction to Lamu. 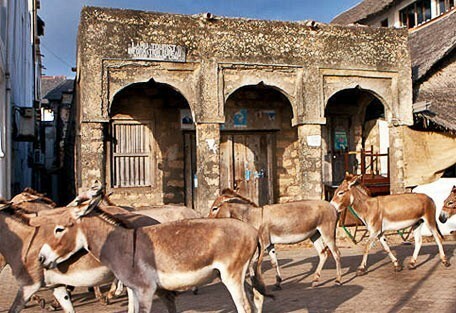 Lamu Town is a delightful anachronism carrying on its daily life as it has done for centuries. Electricity only arrived a few decades ago, and there are still almost no motor vehicles. Life moves at a pace of a donkey or a dhow. Shela is the other main town on Lamu Island, and is a 10 minute boat ride from Lamu. Although it lacks the vibrancy of Lamu Town, it is smaller, quieter and more elegant than Lamu - distinctively more upmarket. Manda Island itself is also fascinating. The huge baobab trees dominate the skyline and the ruins of Takwa can be found after negotiating through thick mangrove swamps. Over the past 30 years Peponi Hotel has grown into a hotel offering attentive service, delicious meals and endless relaxation. 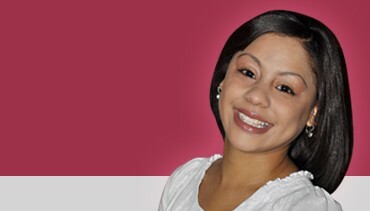 The hotel has a total of 24 rooms which are divided into standard and superior rooms. It offers all the amenities of a beach-side hotel but it is in walking distance of the sleepy village life of Shela. 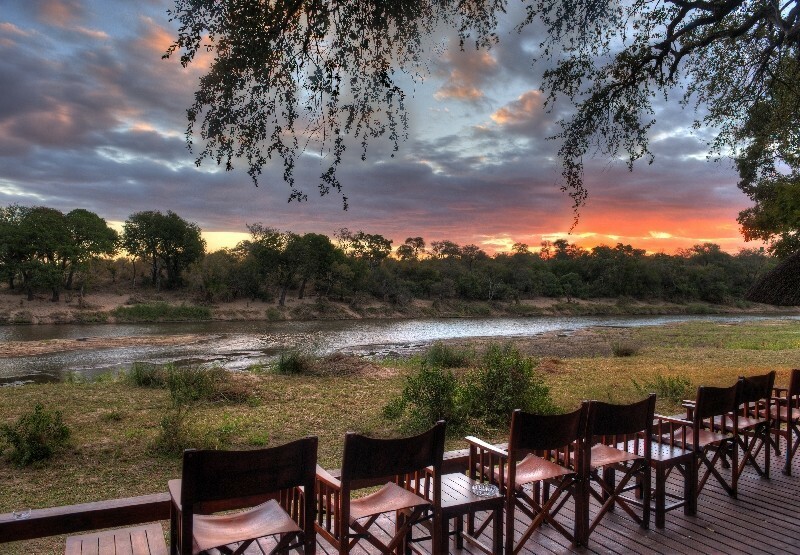 For complete barefoot luxury and seclusion we would recommend the Kizingo Lodge. 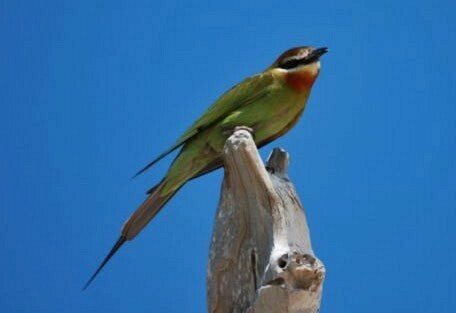 It is located at one end of a magnificent 12km beach that stretches from Kizingo to the village of Shela. Accommodates in 8 large bandas with cool thatch roofs and shaded balconies located right on the beach overlooking the ocean. 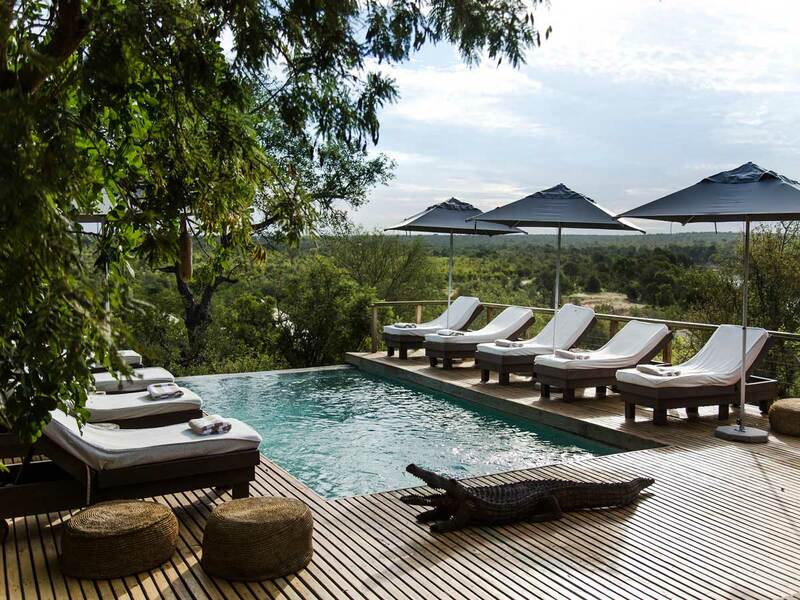 Manda Bay is a small and intimate boutique resort offering complete privacy situated on the north western tip of Manda Island, one of the many unspoilt idyllic islands within the romantic Lamu archipelago. Accommodation is in 16 cottages constructed from local materials and designed in keeping with the local landscape. 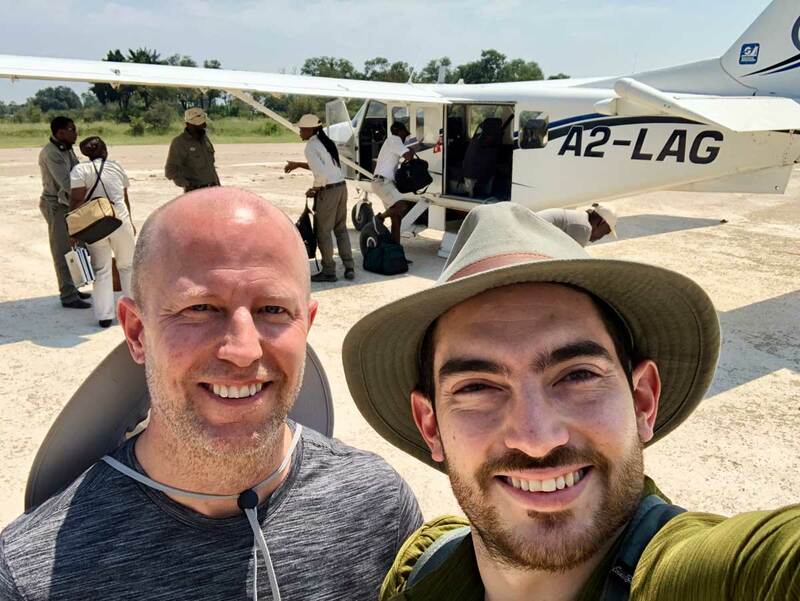 Access to Lamu Island is achieved via flight from Nairobi to Manda Island, and a 10 minute ferry across to Lamu.